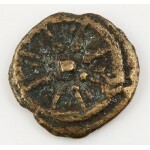 Ultra High Grade Ancient Biblical Widow's Mite Coin circa 103-76 B.C. 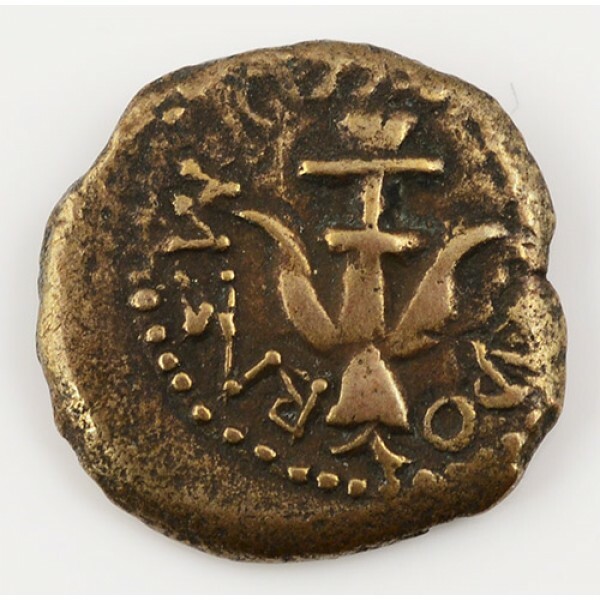 Home » ANCIENT COINS » Coins of the Bible » Ultra High Grade Ancient Biblical Widow's Mite Coin circa 103-76 B.C. This high grade Biblical "Widow's Mite" coin is referenced in the Bible: (Mark 12:41, Luke 21:1-4). They were in circulation at the time of Christ. The coin pictured here is in the top 1/10 of 1% of all existing Widow's Mites. Both sides of the coin are sharply struck, with strong detail. This coin measures 12mm x 12mm. Certificate of authenticity is included. This coin is for those who want the finest! 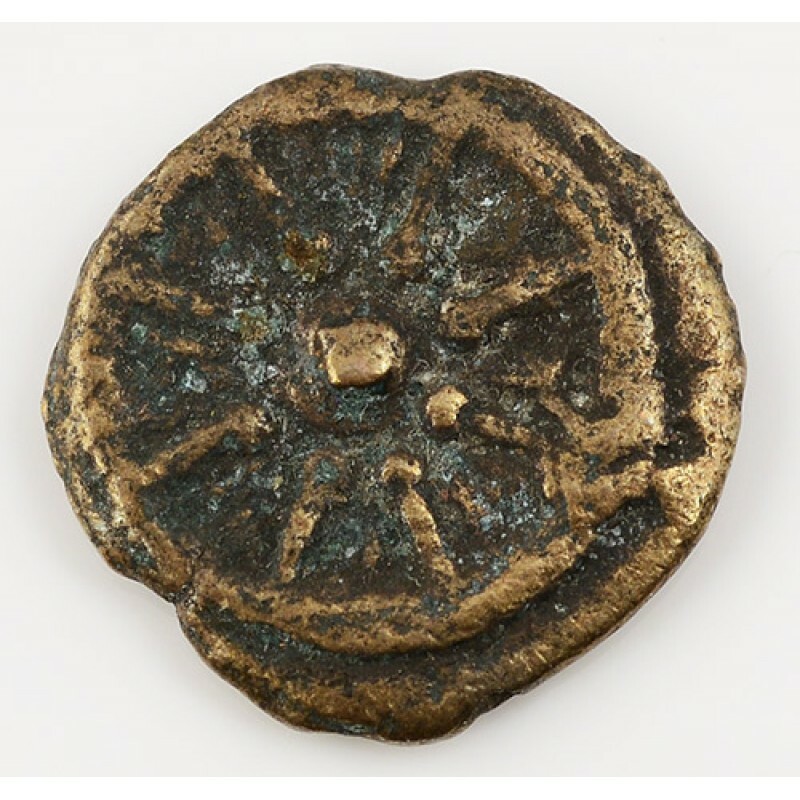 Tags: Ultra High Grade Ancient Biblical Widow's Mite Coin circa 103-76 B.C.